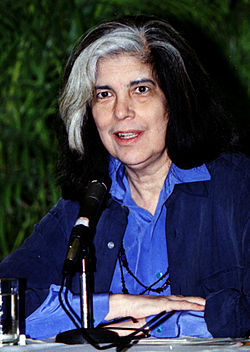 The following is a personality profile of Susan Sontag based on her work. Susan Sontag is shrewd, skeptical and can be perceived as indirect. She is laid-back, she appreciates a relaxed pace in life. She is imaginative as well: she has a wild imagination. But, Susan Sontag is also compromising: she is comfortable using every trick in the book to get what she wants. More than most people, her choices are driven by a desire for self-expression. This book I found to be more challenging than the first chapter appeared to promise. My interest was held there and didn't go further.